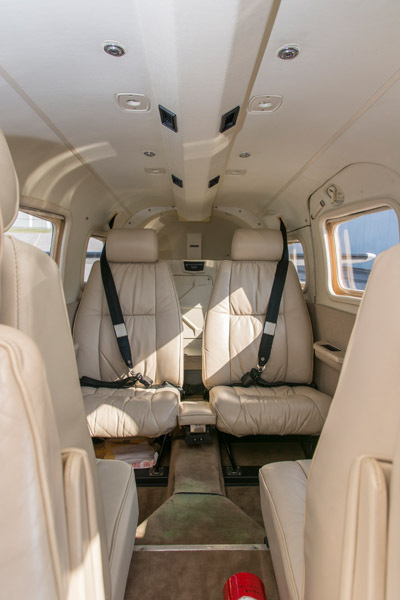 1997 Piper Seneca Added to Inventory! A fantastic professionally flown Piper Seneca V has been added to our inventory! This low-time, FIKI equipped aircraft has an abundance of features. With no damage and a fresh annual, there are plenty of reasons you should consider owning this Seneca. Click here to view the full specifications. Categories: Blog | Tags: aircraft inventory, FOR SALE, piper inventory, piper seneca v, Skytech, and Skytech inc. This entry was posted on Wednesday, October 26th, 2016 at 4:42 pm. Both comments and pings are currently closed.